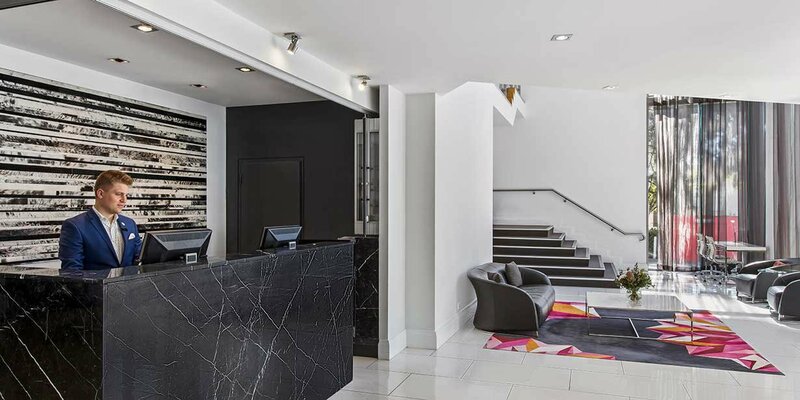 For a limited time only, you will receive a complimentary parking on site (valued at $15 per night), exclusively available when you book online with us. 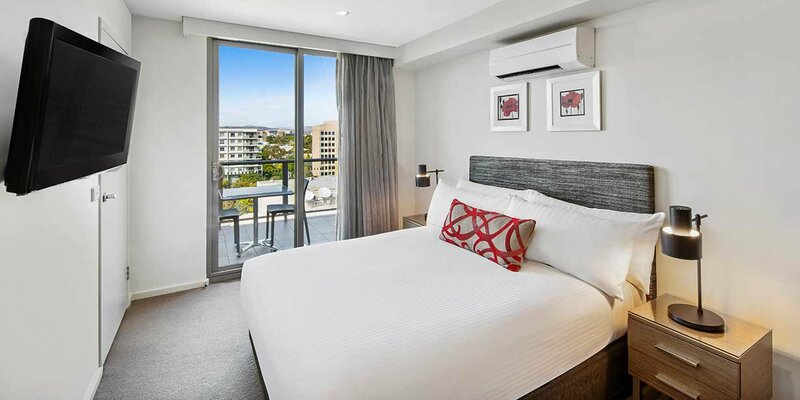 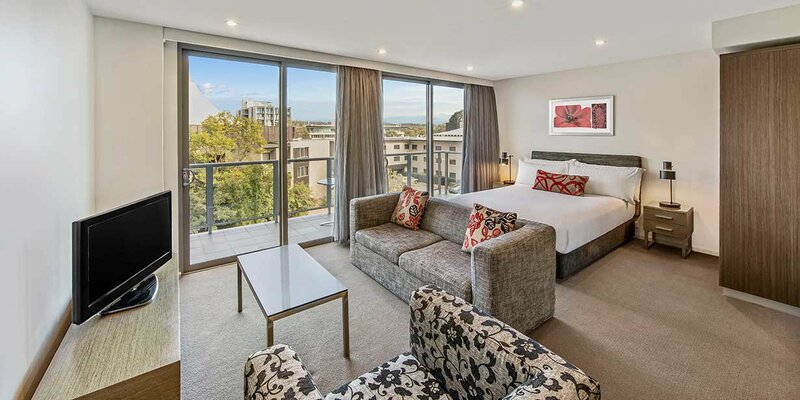 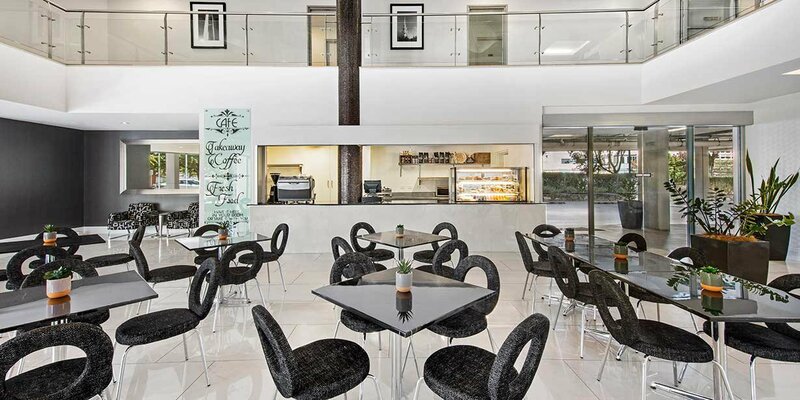 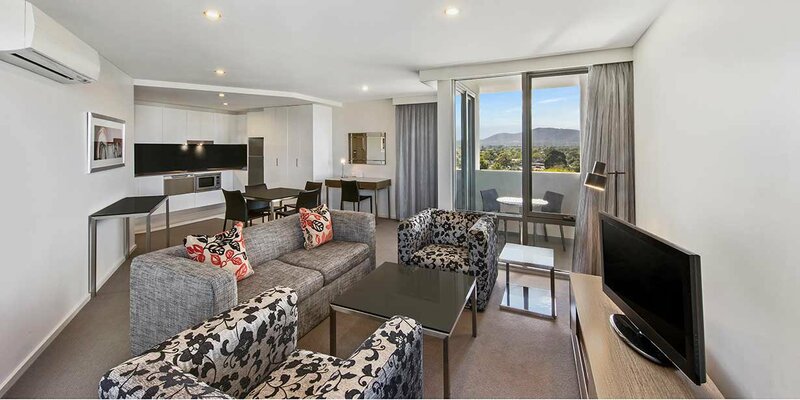 Formerly known as Aria Hotel Canberra, Adina Serviced Apartments Canberra Dickson’s spacious rooms and central location make it ideal for the modern explorer. 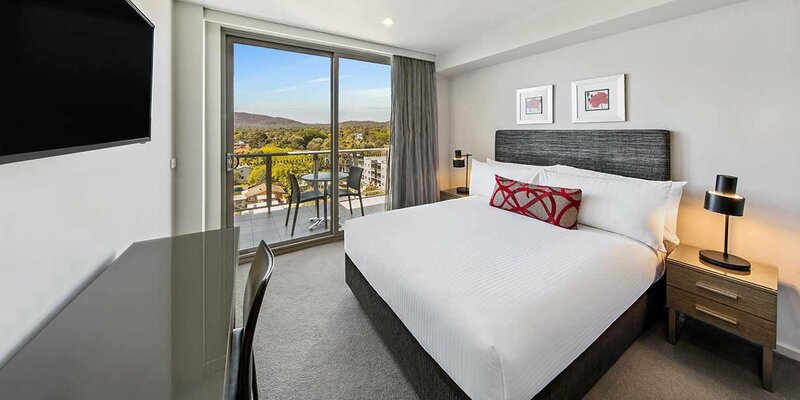 Our team are always on hand to offer expert tips for the local area, sharing ideas for memorable meals, picturesque walks and historic finds, so you can experience Canberra at its best. 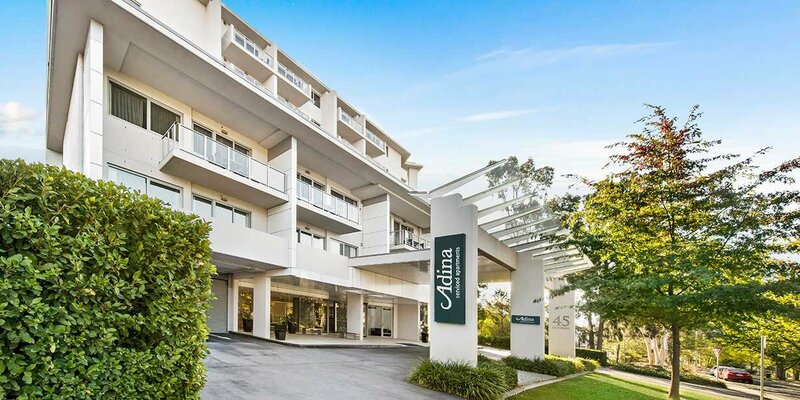 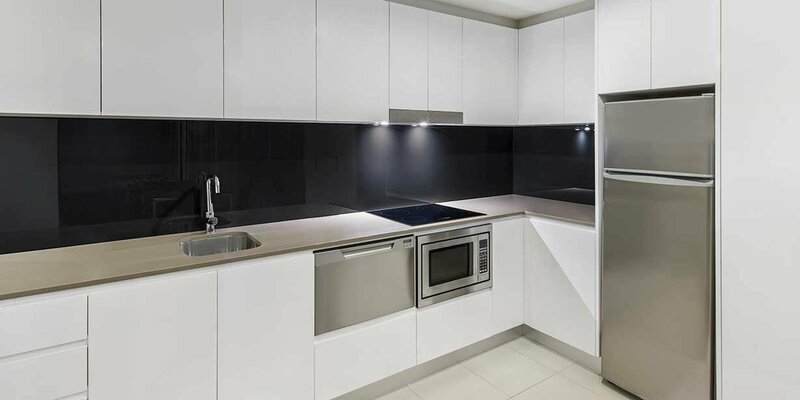 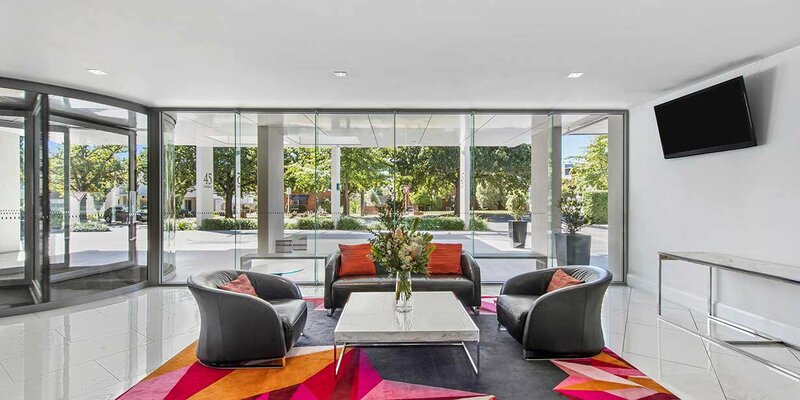 Welcome to Adina Serviced Apartments Canberra Dickson - your other address.